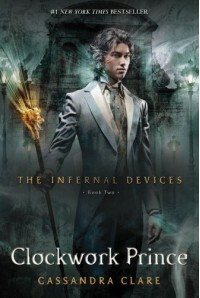 This is a series review of the Infernal Devices. It is not lost on anyone that Cassandra Clare is an excellent writer. This series is an amazing example of that. I personally loved the Infernal Devices more than the Mortal Instruments. 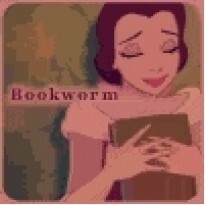 I grew very attached to Will, Jem and Tessa and the ending was very bittersweet. The plot of these books is simply amazing with the subtle way things are hinted at before they happen and it becomes obvious upon looking back. Also the connections to the Mortal Instruments are an interesting factor. I definitely recommend this series!